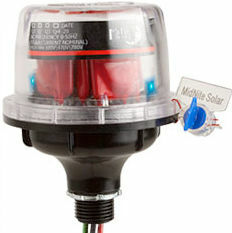 Photovoltaic (PV) Array Breakers are hydraulic-magnetic type and are not affected by high ambient temperatures. MidNite’s breakers are rated to break the full rated load at the rated voltage repeatedly, with no damage. Always use a properly sized breaker for disconnecting. 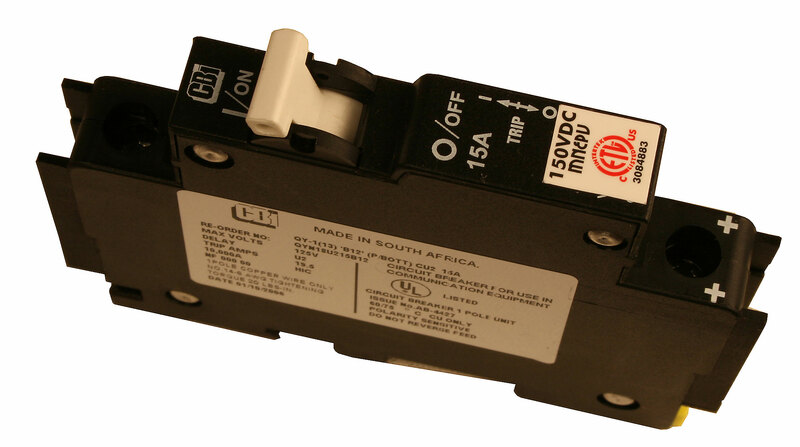 All MidNite circuit breakers can be used at 100% rated current when mounted in a MidNite enclosure. All breakers have a 2 year warranty.